Renting a car during travel is not only convenient – it can also be a lot of fun! Many travelers choose to rent a car because relying on public transportation can be a hassle, and with a car you can stop wherever you desire. However, there are a few pitfalls with renting a car that you need to watch out for. Here are five basic rental car tips to help you avoid troubles and even save some money. Each country has its own requirements for a driver’s age and driving experience. For example, in most European countries, a person over the age of 21 is able to rent a car. However, some American states require a driver to be at least 23 years old. Rental agencies may additionally include an extra fee for drivers younger than 25 years old. To rent and drive a car abroad, you will need a passport and a driver’s license. In some countries, you can rent a car with only a national driver’s license. However, you should keep in mind that in the event of an accident, your license may be deemed invalid and you will automatically be found guilty. Booking a car in advance is cheaper and faster than on the spot. When booking in advance, you will have a much wider choice of vehicles, and you won’t have to pick from cars that are only available at that moment. If you’ve arrived in a country but haven’t booked a car, you may opt for Fly & Drive services right at the airport. Just remember that these car rental companies are normally more expensive. When it comes to choosing a car rental company, you will have two options – a multinational or a local company. When traveling to tourist-heavy countries, local companies are often the better choice. Whether it’s car rental Chiang Mai, Hanoi, or Manila, smaller car rental companies are just as reliable as the big companies but generally less expensive and more knowledgeable of your chosen location. Before renting a car, you need to read the agreement very carefully — especially the fine print! You should be able read it before selecting a rental agency, as most reputable businesses post it on their websites. The key factors that affect the price of a rental car are the types of insurance, mileage limit (opt out of this option if you’re going to be doing a lot of driving), and additional services (baby seat, navigator.). A car rental agreement often defines where you can drive. 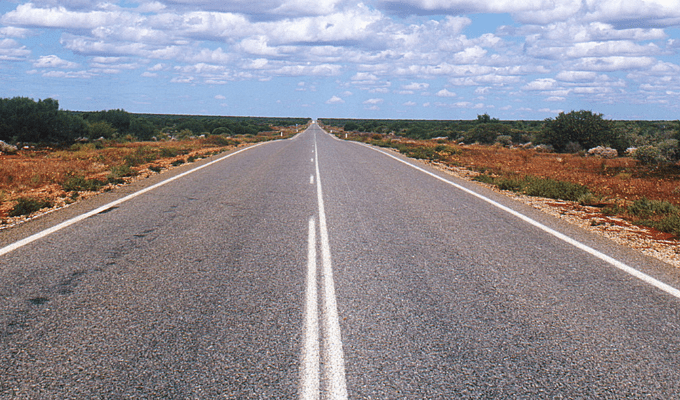 For instance, you might only be allowed to drive on paved roads within a particular island or country. All rental vehicles are minimally insured. You can buy additional, extended insurance that will cover all expenses in the event of an accident, damage, or passenger injury. Your credit card may offer car rental insurance as well. When picking up your car, you should carefully inspect it before signing any agreements. Make sure you’re shown all the chips and other damages. Take a photo or video of the car’s condition or else you may be liable for any marks or scratches on the car that may have already been there. When signing an agreement, pay attention at the “full-to-full” option (you take a car with a full tank and return it with a full one). Remember that the refueling rates of rental companies can significantly exceed the cost of fuel at gas stations. Secure your finances by fully filling the tank before returning a car, and remember to keep the receipt. This way, you’ll have proof just in case of a dispute. Payment is usually made via credit card. Rental offices often take a deposit by tying up money on your card. You should inquire about the deposit amount in advance in order to calculate the necessary budget for your trip. The cost of renting a car usually depends on the class of the vehicle, season, and rent duration. The most beneficial cost option is long-term rental (more than a week). If you’re traveling with friends, it’s best to use one car and divide all expenses accordingly. If you have children or plan to alternate driving responsibilities with your friends, the price will increase. When you’re offered extra options, consider whether you can do without them. For example, navigation with your smartphone will replace a rented GPS navigator. Looking for more rental car tips? 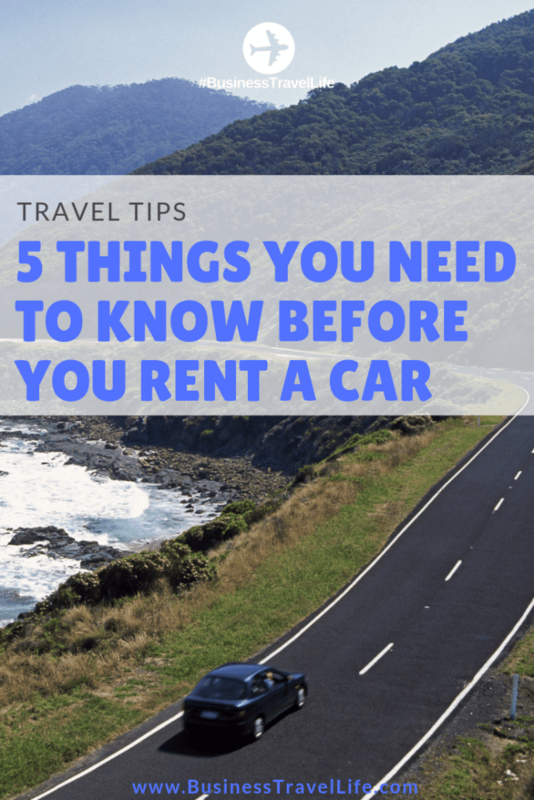 See 33 Car Rental Tips here!